X-ray crystallography is now playing a steadily increasing role in fields such as structural chemistry, protein engineering, drug design, materials science, the study of gases, liquid crystals, minerals and polymers, and the rapid development and utilization of synchrotron radiation, neutron, and electron diffraction facilities. Crystallography is relevant to any scientist dealing with molecules, including chemists (structure, function, energetics, mechanism), biologists (as biochemists and enzymologists interested in structure and function), material scientists (nanotechnology), bioengineers, mathematicians (theory of packing, scattering, statistics), mineralogists, physicists (scattering, both theory and measurement, and assignment of electrons to nuclear centers) and pharmaceutical drug discovery (materials development). But you do not need to be a "crystallographer" to be a member. Membership is open to anyone interested in the structure and properties of crystals. Students are a special part of the ACA membership. As the future of the scientific community, students and early career scientists are a vital part of ACA. 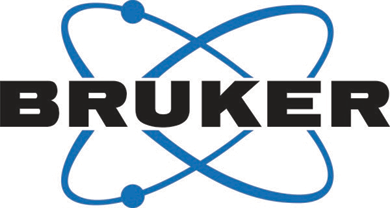 As a Student or Postdoc member, you will find a strong network of support for your studies and career in crystallography. Through numerous opportunities for networking and publication, as well as discounted access to resources and subscriptions, ACA offers unique benefits tailored to your needs. There are also discounted meeting registration fees and opportunities for travel support so that you can make the most of your membership. Get connected to the leading researchers, professors, engineers and business professionals in crystallography - become a Student or Postdoc member today. Whether you are just getting started in crystallography or retiring from the workplace, there are opportunities to get noticed and stay connected. Members at all levels in their careers are important to the ACA and enrich the entire community. 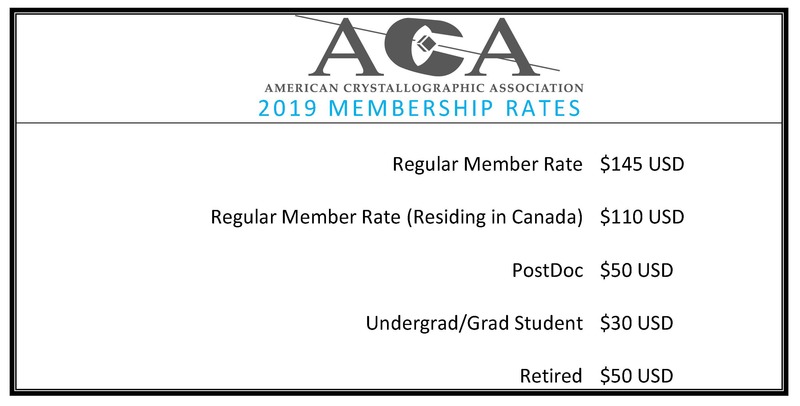 By being an ACA member, you have an opportunity campaign for leadership roles that not only enhance our society but offer opportunities to grow and solidify your career in crystallography. As an ACA member you will receive a number of scientific journal subscriptions as part of your membership as well as discounts on other publications and reduced submission fees to publish your work. 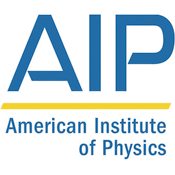 As an American Institute of Physics (AIP) member society we are also able to give ACA members access to a wide range of benefits and services through the AIP.